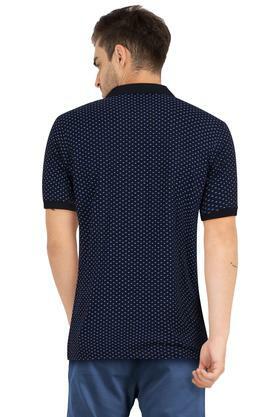 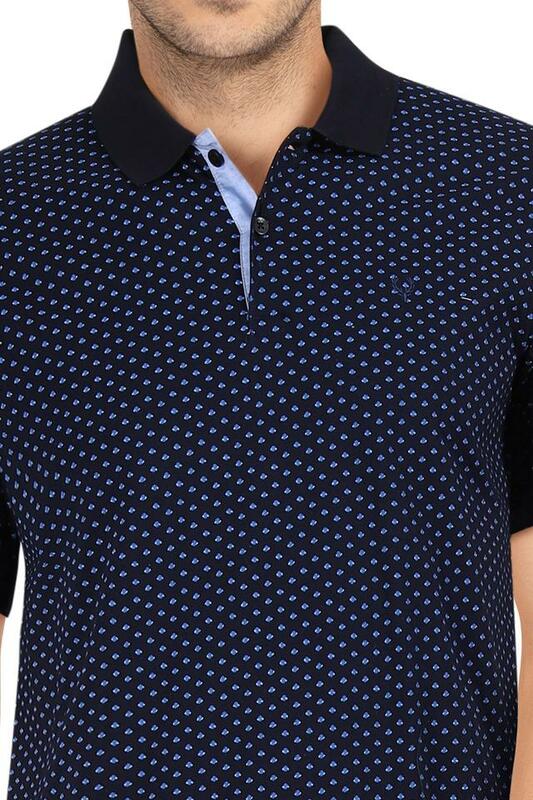 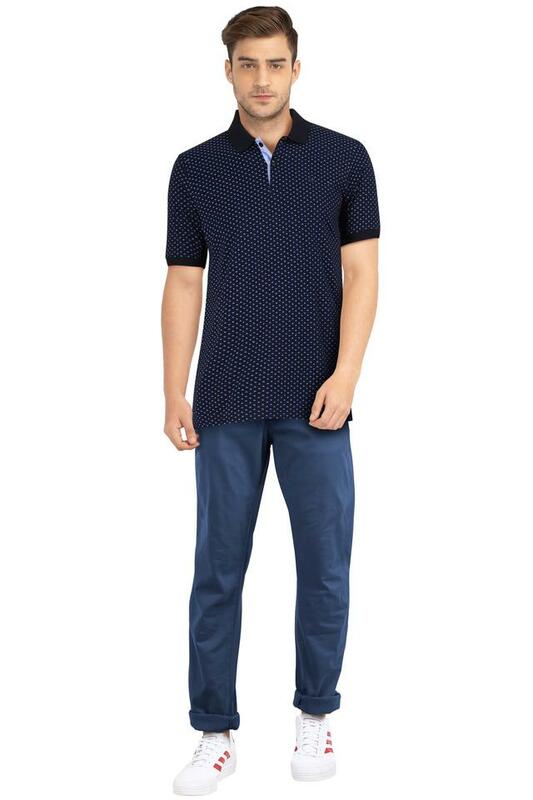 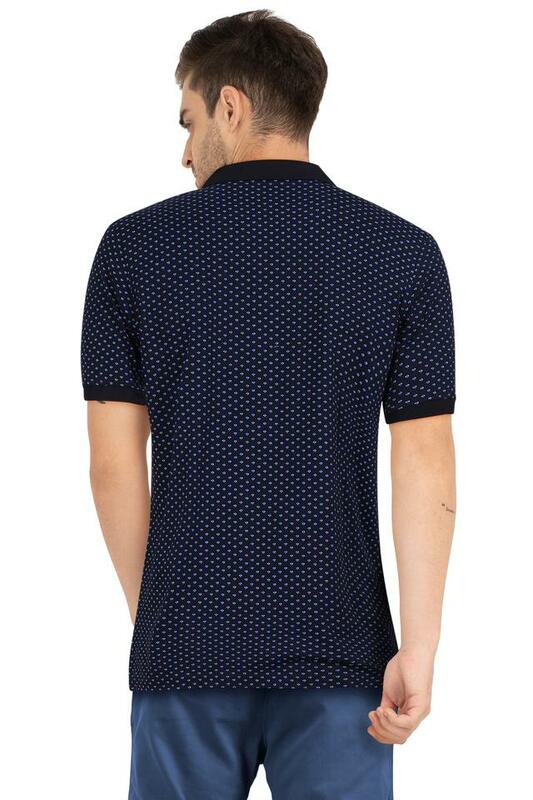 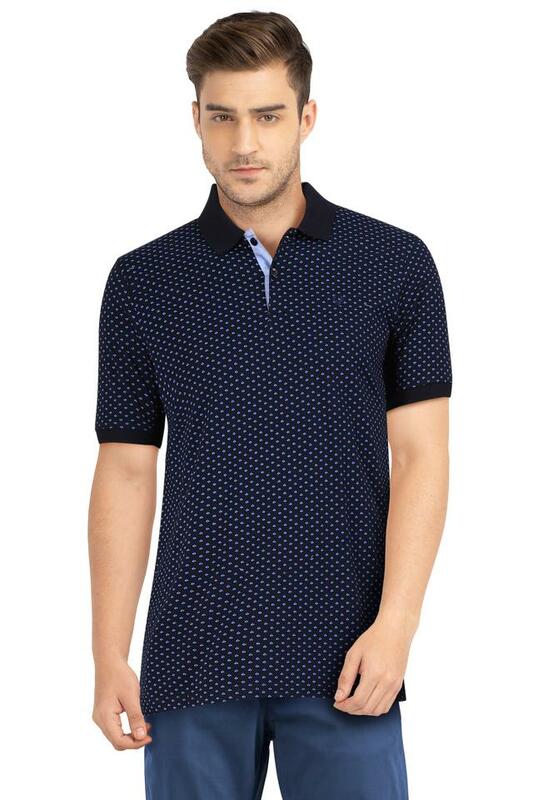 Show off your personal style with this polo t-shirt from Allen Solly. Made from good quality fabric, this t-shirt stays extremely soft against the skin. 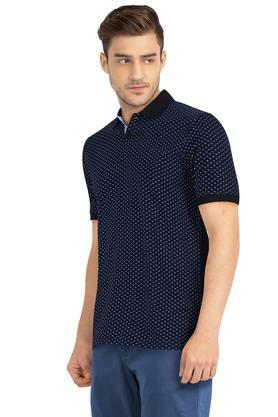 This short sleeves t-shirt comes with a printed pattern and perfect fit that offers a contemporary look.